The best decisions are made when details are adequately collected and presented. The success or failure of a project ultimately depends on the control exerted before and during implementation. Better decisions require the right information, packaged at the right time and availed to the right person. In many projects, different stakeholders work with different pieces of information held at different locations and in different formats. It would be very helpful if architects, engineers and contractors read from the same script. Our platform accomplishes this by convening all datasets into one database with controlled access. Now when an update is done, everyone with the right credentials can see what has changed. In addition, our platform accommodates the collection of implicit data such as location and data from IOT devices. These devices do not require someone to sit down and prepare a report, the data comes when needed. Our inventory management module allows for the specification of materials and activities involved for a given task in such a manner that an accurate BOM is generated during design. The store management module also ensures that material requisitions are only allowed out after a ‘Maker/Checker” approval process has been successfully completed. 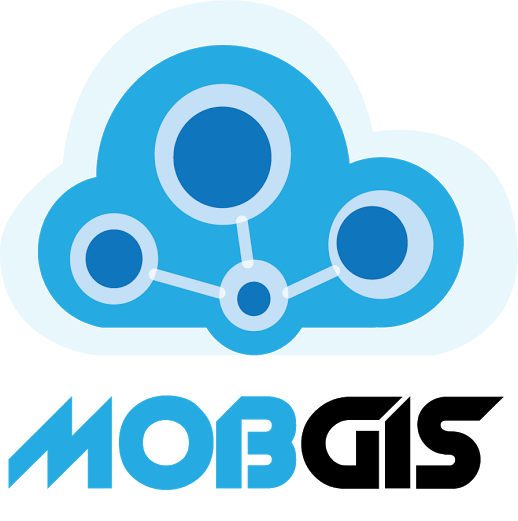 All these features empower MobGIS users to be effectively in charge of their projects.